If natural, beautiful flowers are at the forefront of your wedding dreams, then relaxed Tuckshop Flowers can add special floral charm to this most important of days. Grown with love, seasonal and always gorgeous, they offer natural, spontaneous beauty, traditional varieties and perfume. They’ll give your wedding English garden flower charm and a ‘just-picked’, wildflower feel. 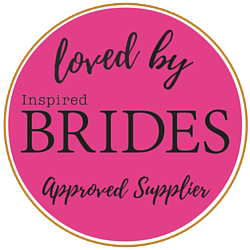 I’d love to work with you to make your wedding beautiful: contact me to arrange your no-obligation consultation for bespoke wedding flowers or to order a wedding package. Photos above: Sara Lejon Photography. Photos below: ethos photography, Dale Stephens Wedding Photography.